Elewi-elese is one of the many attributes of our God in the dialect of the Yorubas’(a tribe in Nigeria) which directly translates to “ You can say youcan do”. For as many promises of God that you have received but are yet to materialize, be not dismayed, neither should you relent because our God does not say what he will not do. 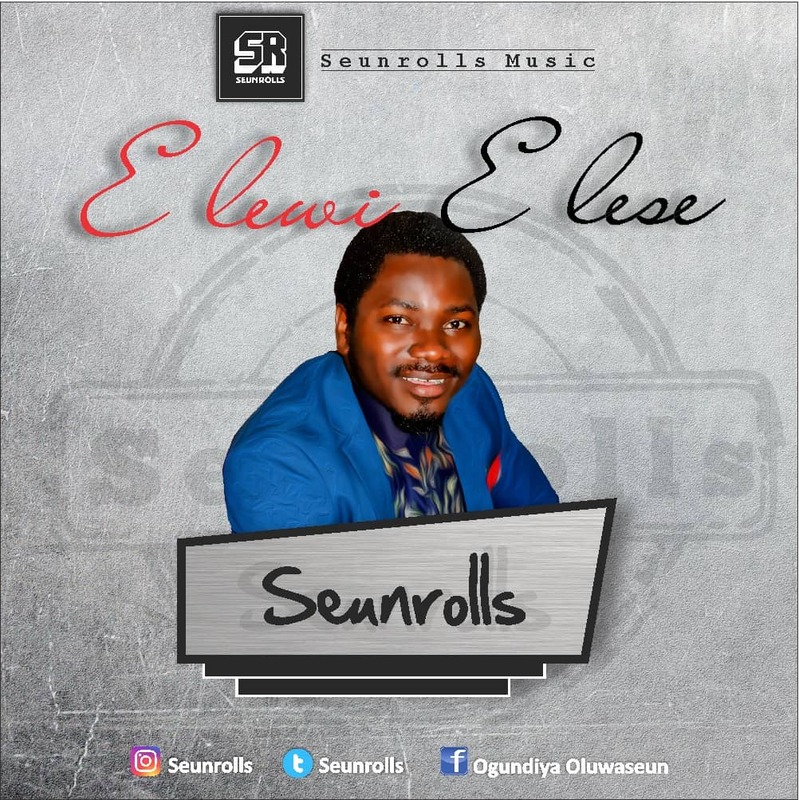 The song Elewi-elese is a total inspiration that has fast-tracked into fulfilment many of the promises of God in my life and same shall be your testimony as you listen in faith. 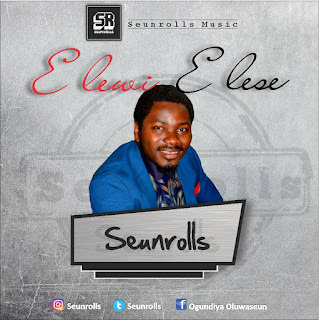 Ogundiya Oluwaseun popularly recognized and addressed with the stage name Seunrolls, is a music enthusiast and a multitalented musical instrumentalist. He's a recording artist who is currently based in China.